Amazon Tablet Coming This Summer? 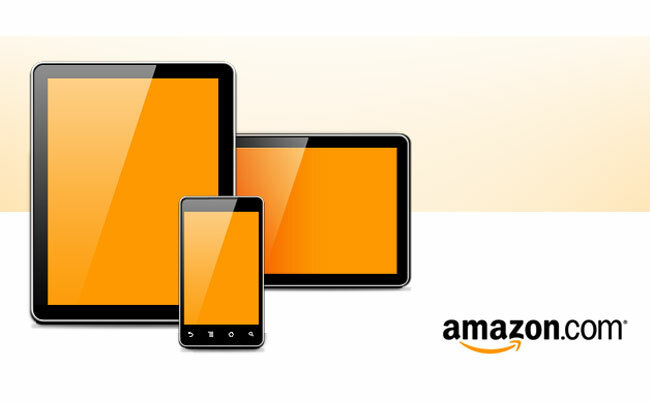 We have been hearing a number of reports that Amazon are working on their own Android tablet, and now according to DigiTimes, the Amazon tablet is expected to launch in the late summer, with a reported launch some time at the end of August or the start of September. According to the report, the Amazon tablet will feature a processor provided by Texas Instruments and a touchscreen panel provided by Wintek, and their supplier are expected to ship around 700,000 to 800,000 tablets to Amazon starting in August. A tablet is the next logical step for Amazon, the company has had massive success with its Kindle eBook reader, and they have also recently launched their own App store for Android. We have also heard that Amazon may offer movie streaming to their new Android tablet, and we suspect they will also offer some sort of music streaming, as soon as we get some more information on exactly when the Amazon tablet will launch we will let you guys know.